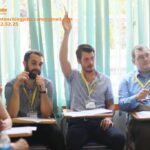 AES Academy for English Study has been found by AES Education and Training Limited Company, located in Do Luong Township, Nghe An province, Vietnam. All English teachers working for AES have been trained properly on technical skills related to preparation of lectures on interactive whiteboards. 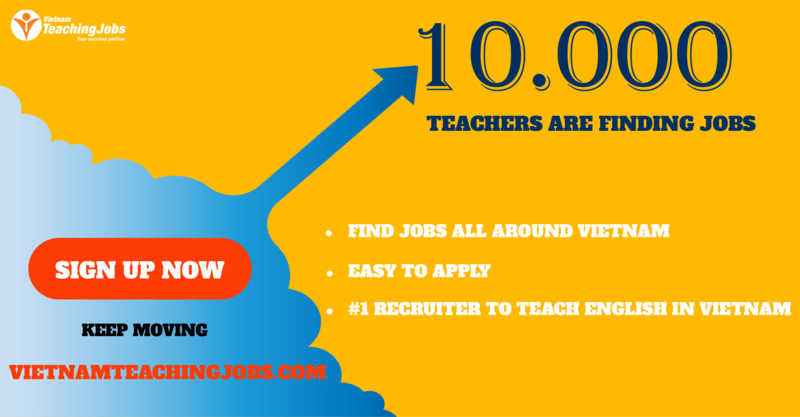 BA degree in teaching/ education/ English is preferable to the vacancy. A qualification in English Language Teaching (CELTA, TESOL or equivalent): Your certification must be from a recognized provider and be a minimum of a 4 week course with an observed teaching component. Any on-line certificates or distance learning will not be counted towards certification unless they contain a substantial classroom component. One year experience in teaching English oversea with wide range of ages is required. Native English Teaching Vacancy at AES posted over 2 years ago. 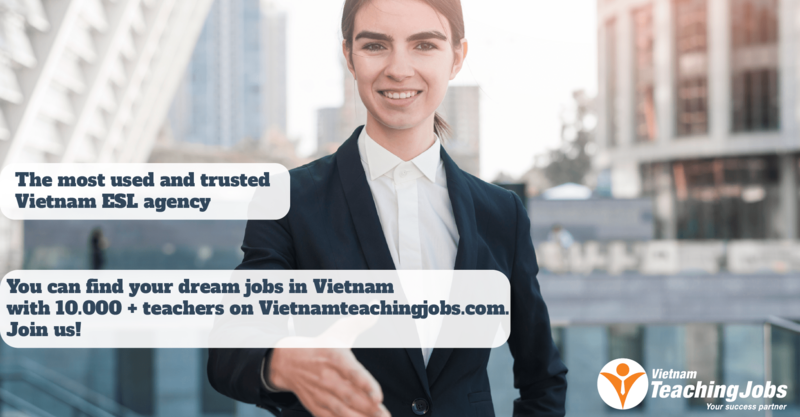 English teaching vacancy in Soc Trang province posted over 4 years ago.